The band was together for about one year. 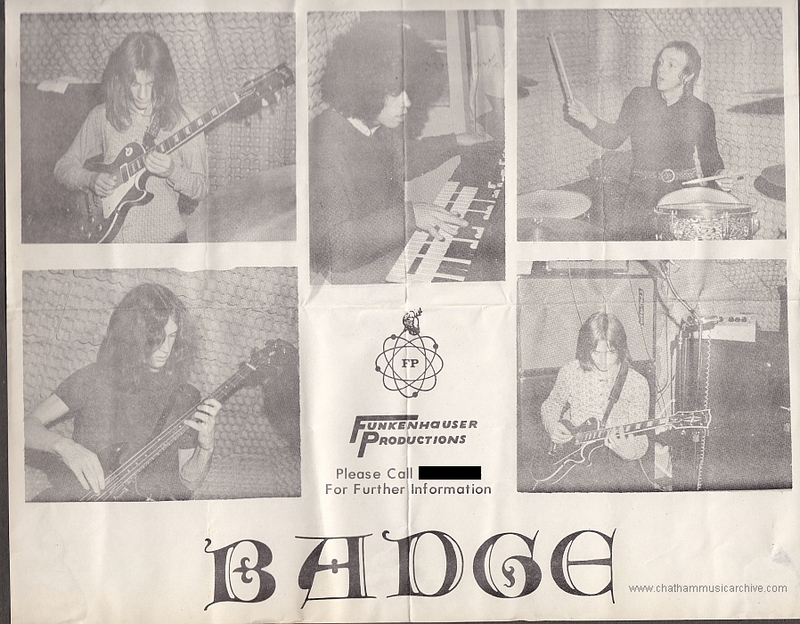 Badge formed after a previous band ‘Refugee’. From that band came Randy & Charlie. They went on the road with a lounge act touring Canada and the U.S.A. After they disbanded, Al, Tom, and Randy played together again in the local popular band ‘Friends’. I was surprised to see my dad’s old band on here. It would be great if someone could dig up some old recordings!